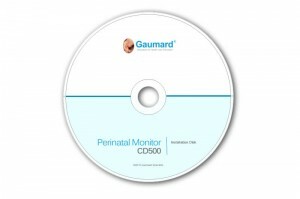 The Perinatal Monitor CD501 software assists in the teaching of basic fetal monitoring skills. 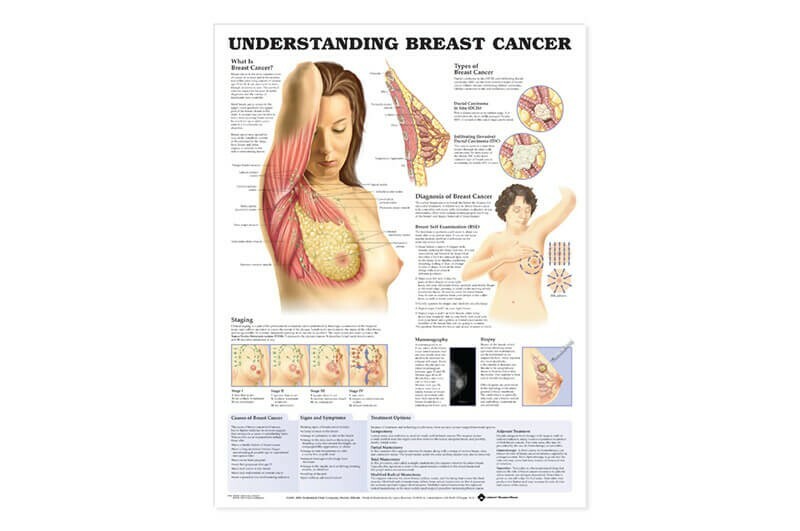 The interactive controls allow the instructor to change uterine activity and fetal heart rate parameters, monitor the results in real time, and save the parameters as a custom case. The Perinatal Monitor software also includes the fetal heart traces for scenarios included in the B500 NOELLE Guide. 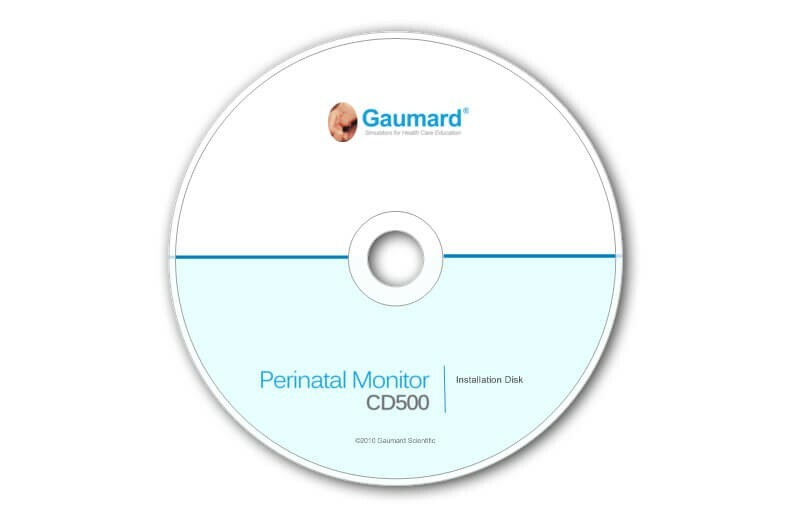 The Perinatal Monitor CD500 Software assists in the teaching of basic fetal monitoring skills. The interactive controls allow the student to change uterine activity and fetal heart rate parameters and view the results in real time. 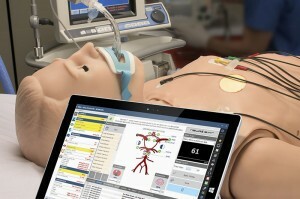 The Perinatal Monitor software also includes the fetal heart traces for the scenarios included in the B500 NOELLE Guide.